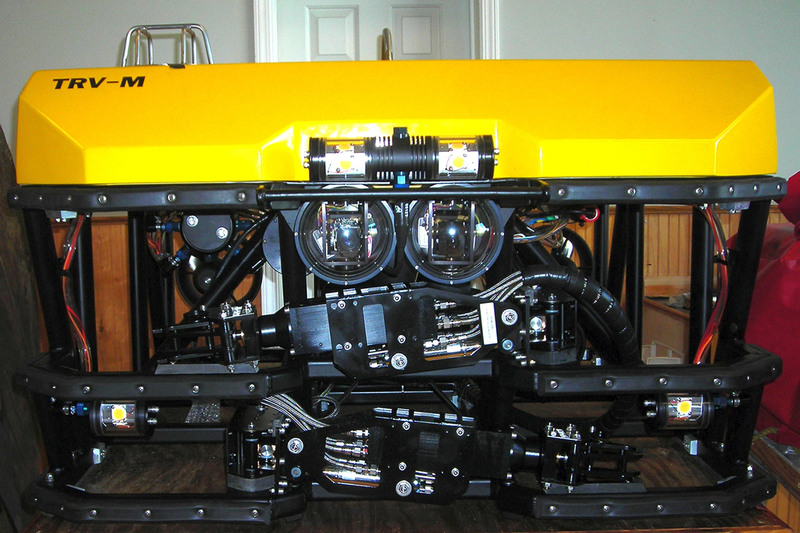 Submersible Systems, Inc. (SSI) was founded by Wolfgang Burnside in 1990 as a specialty ROV company encompassing Onshore and Offshore ROV Operations. 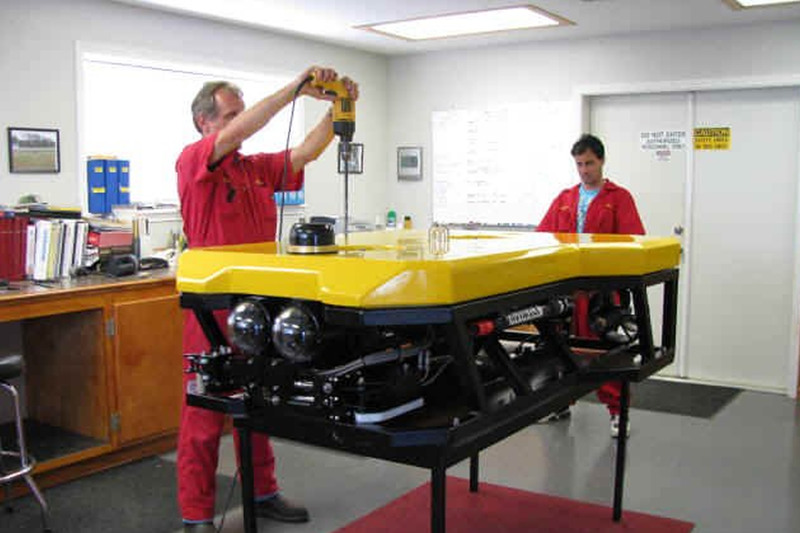 In 2008, due to the unavailability of a medium sized, high mass, rugged ROV that could meet SSI’s specifications, the concept of SSI manufacturing its own purpose built, specially designed ROV system was implemented. 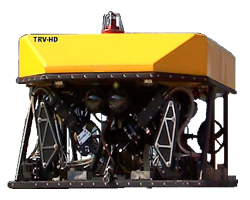 These “tethered remote vehicle” systems, designated “TRV”, have to date, operated flawlessly, even in currents exceeding 3 knots. 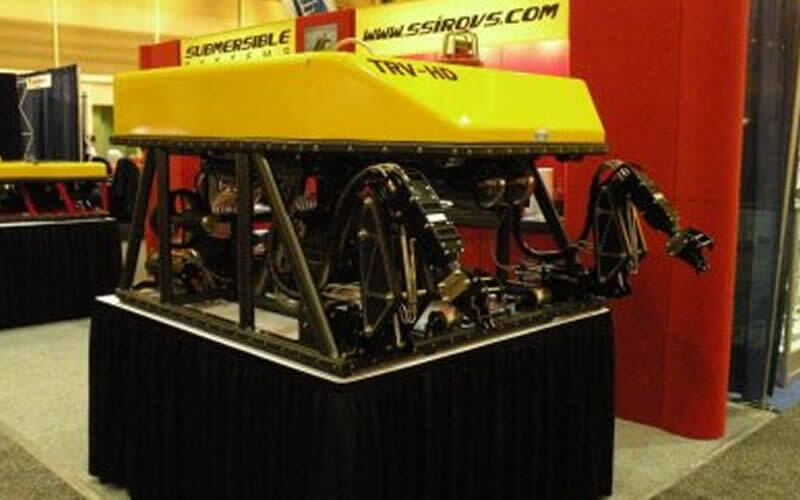 The rugged TRV systems are now available for sale, hand built from the ground up, in standard form (SSI spec) or specifically designed for your application. 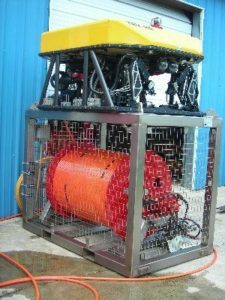 Either way, the TRV system will work from day one and continue to work in the harsh Offshore environment for years to come. Minimal maintenance and expertise is required to allow trouble free TRV operations. Should a fault occur, the suspect faulty module is simply exchanged for the relevant spare module thereby returning the TRV to 100% operational condition with minimal effort and de-bugging. 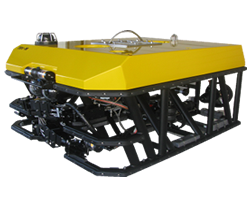 The suspect module is then returned to SSI for repair and testing. 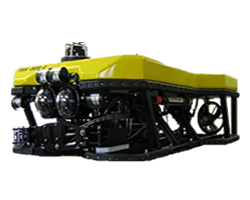 SSI presently operates 2 x TRV-005 (Single 4 Function Manipulator) Inspection Class ROV, 1 x TRV-M (Dual 4 Function Manipulators) Light WorkClass ROV. 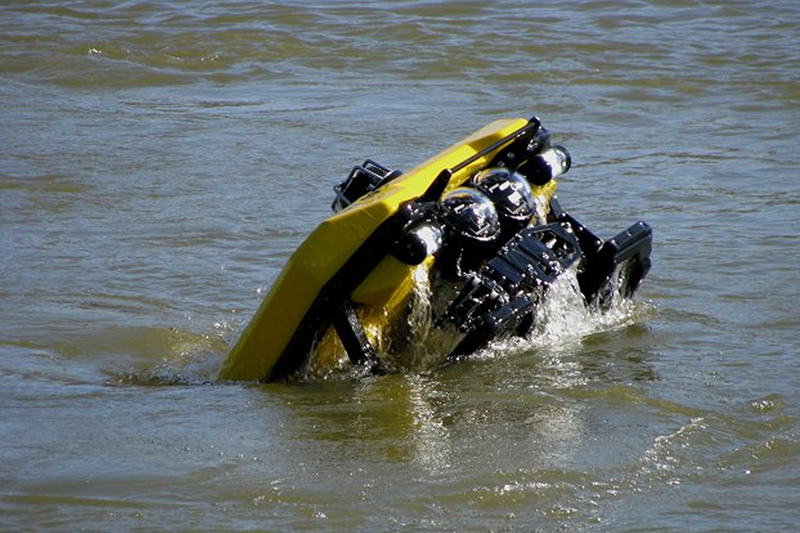 SSI’s safety record is second to none, which affords SSI to operate at the lowest modification rate possible. 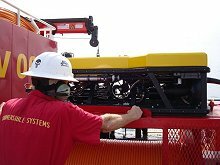 Our objective is to provide comprehensive training for its personnel ensuring a safe and successful job completion with the highest quality video and audio recording technology available that exceeds the customer’s normal expectations.